Holly dressed up as Dorothy for Halloween. 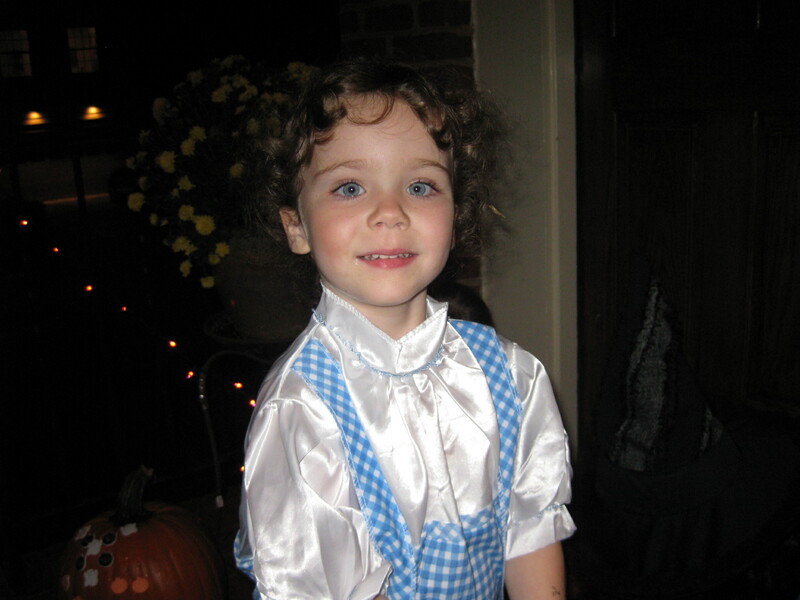 Holly enjoys dressing up, going to school, and playing with her friends. She also likes biking and playing computer games with her older sister.